This new Nestea coupon pairs in nicely with a Kroger deal. 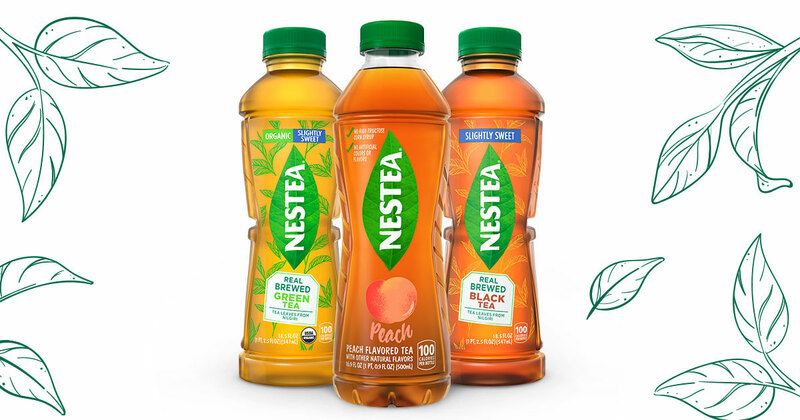 Today only, you will be able to an 18.5 oz bottle of Nestea just 45¢! See the full Kroger Ad for more great deal to grab while you’re there. Note: this coupons it only available in certain areas. I have direct linked to it, so if you don’t see it then it’s not in your area.